Thinking about selling a house in the Greater Orlando area? Here's how the process works. 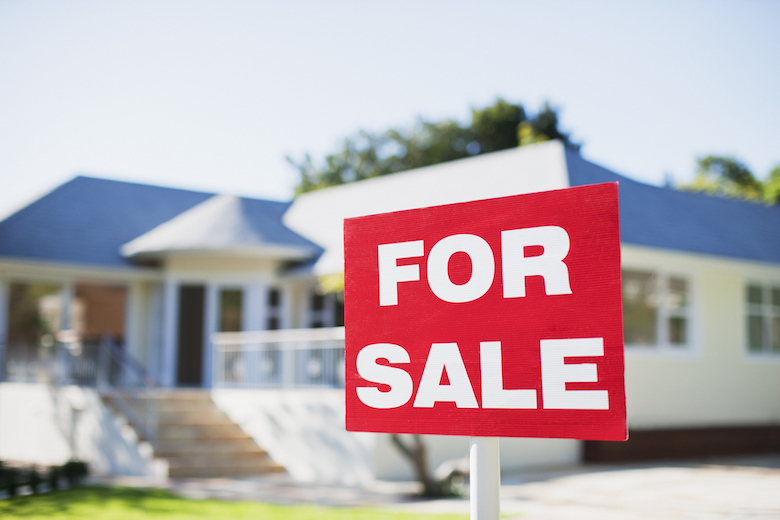 Selling a house involves quite a few steps before you can make the sale. Here's an overview of the steps when you're ready to sell your house. Step one - Make the decision to sell your house. This may seem obvious, but make sure you go over each option, like should you buy a home before selling your own? Is it the best time of year to sell? What does your timeline look like? Everyone’s situation is going to be unique, and it's important to find the best option for you. Step two - Choosing the best real estate agent. A good real estate agent will work by your side to create the perfect plan for you to sell your home. They will make sure you go through the right steps to save time, get the best price, and even help you stay out of legal issues. A good agent will be able to work with you on determining the right price for your house. They will look at prices of homes in the market, and have an unbiased opinion of the market value of your house. As you'll see in step four, they'll be instrumental in the marketing of your home. Finding a reliable agent is easy, you're already on this website! Check out our contact page, and let us know how we can help. We'd love to be your guide through the process. Step three - Officially putting your house on the market. Your real estate agent will schedule times for potential buyers to visit your house. There may even be times when your agent will hold an open house to allow walk-ins to see your home. Your responsibility is to make sure it's in the best condition possible. Clean up, light a candle, put the dog out, turn on all the lights, open blinds, etc. Step four - Marketing your house. Your agent should be a big help on this one. They'll make sure your home is on the MLS, showcased online, on their website, etc. They should send e-mails to their contacts about your listing, an open house, and anything else along the way. The best plan is to get the maximum exposure possible. Step five - Making the sale. You and your real estate agent will negotiate a price between the buyers. Once a price is mutually agreed upon you will start a series of legal requirements. Your real estate agent will work with you through the legal documents to ensure all proper paper work is accounted for. Step six - Hand over the keys. Congratulations, you just sold your home! This may be both the easiest and most difficult step of all. It's important to remember that even though the process can seem difficult or intimidating, a helpful agent will assist you through the whole process. As an experienced real estate agent in the Greater Orlando area, I'd love to be the one that helps you through these steps! Please feel free to call me at (407) 832-4888 or e-mail me at alan@frontlinefloridarealty.com. Click here to get more info about selling your home.